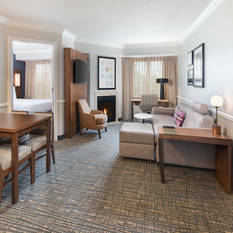 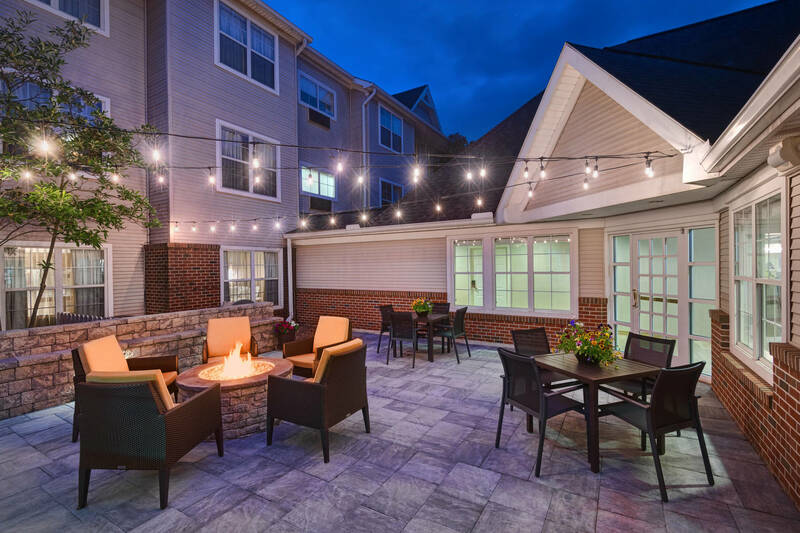 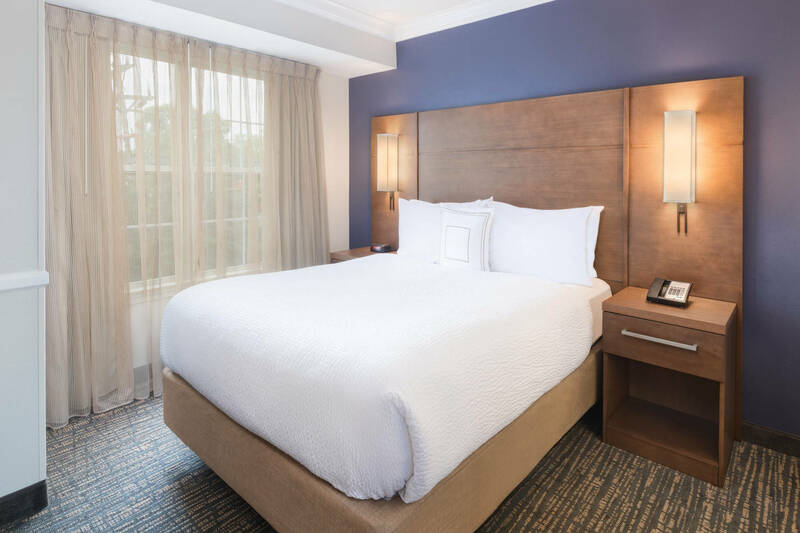 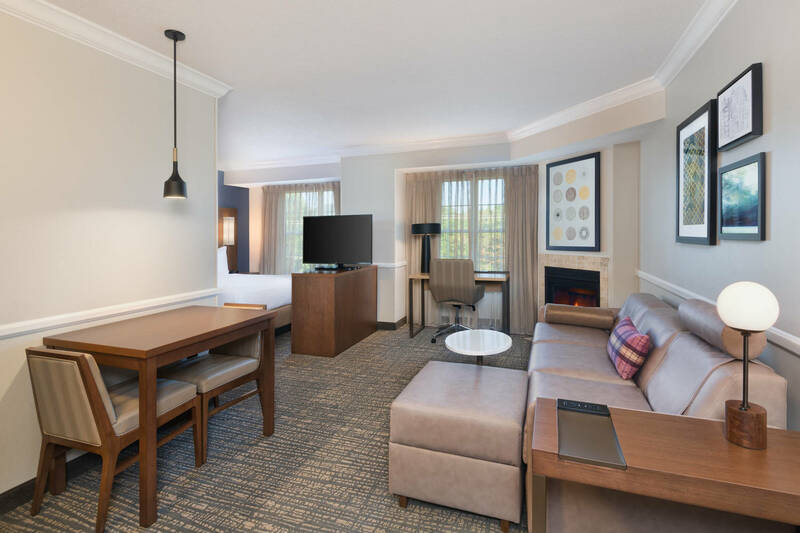 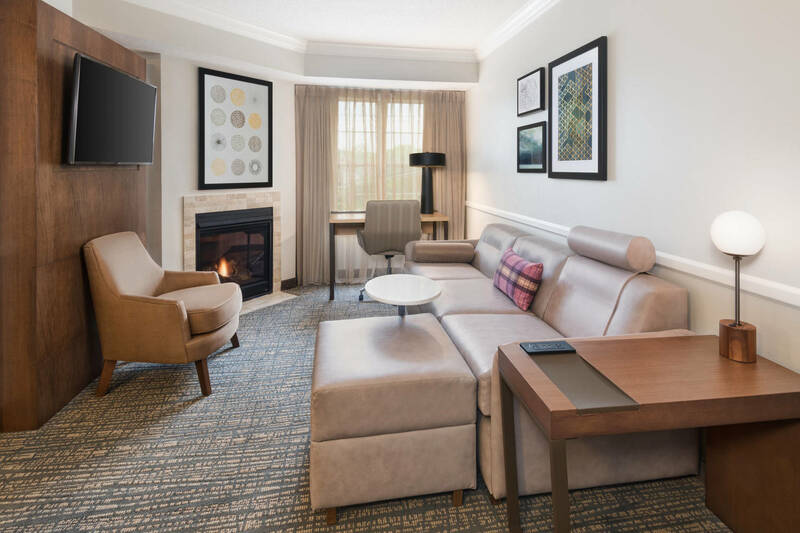 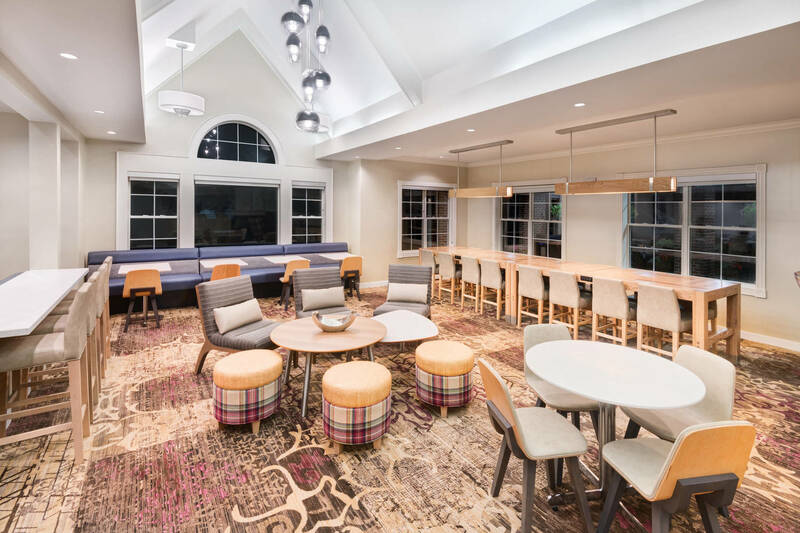 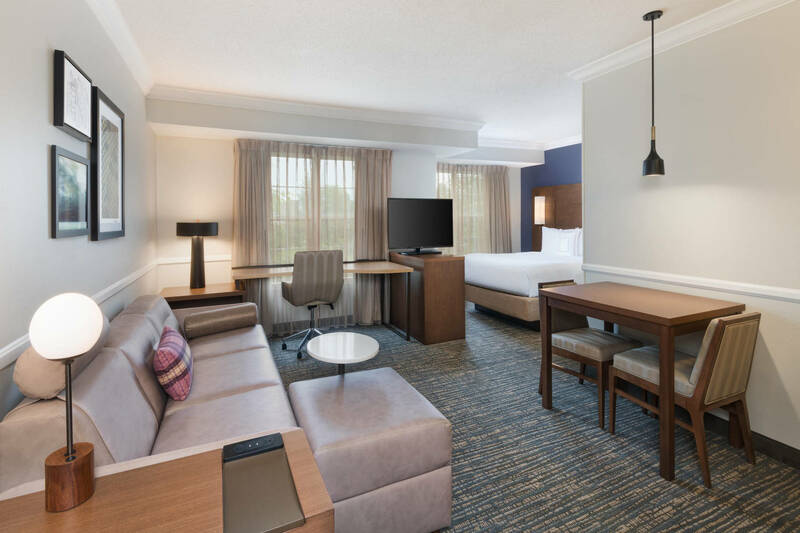 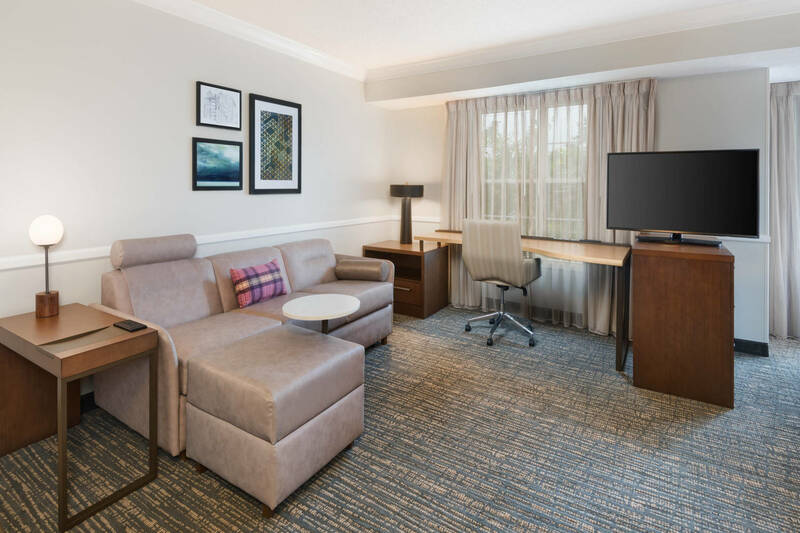 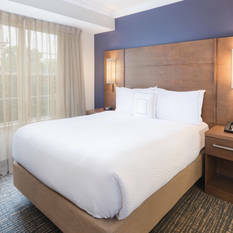 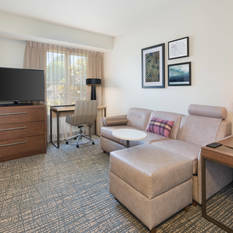 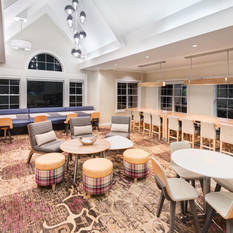 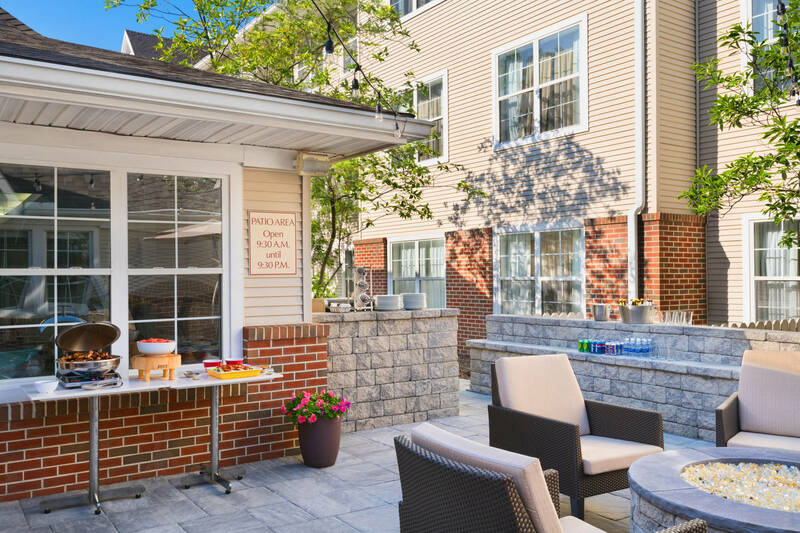 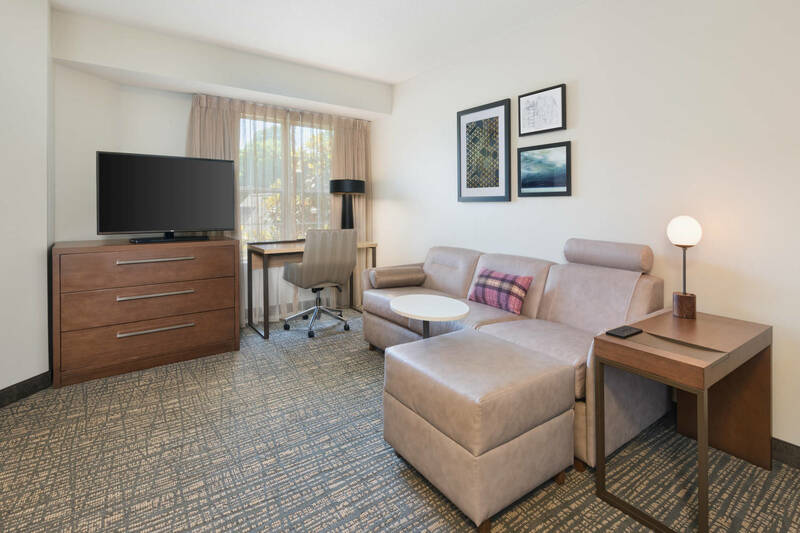 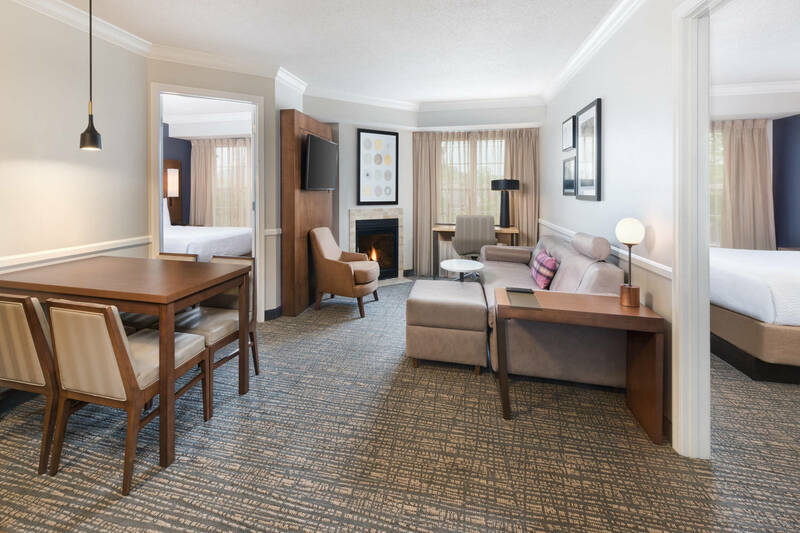 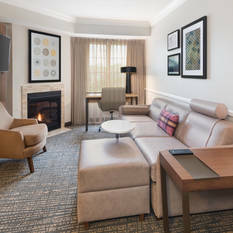 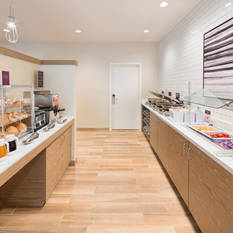 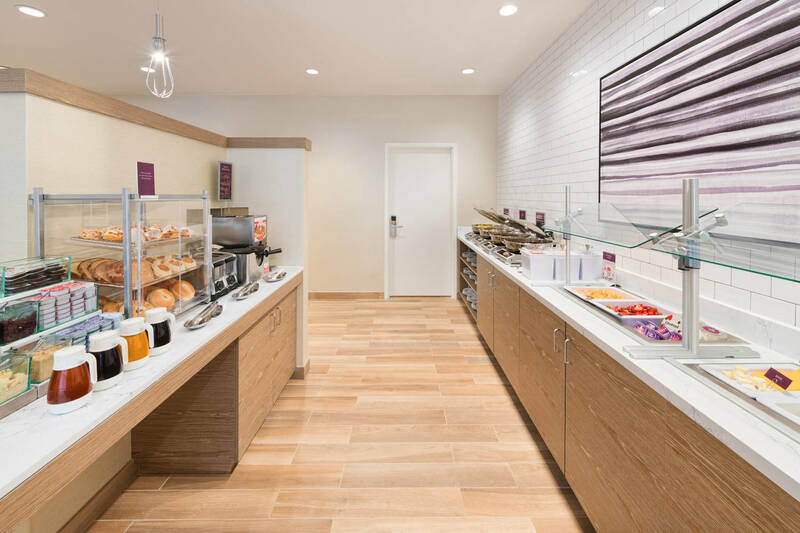 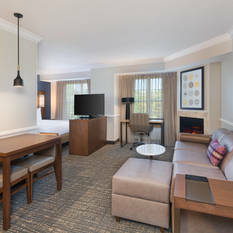 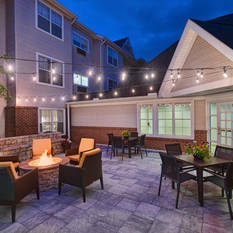 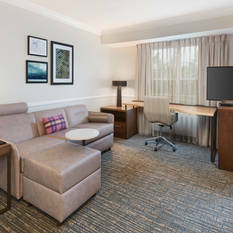 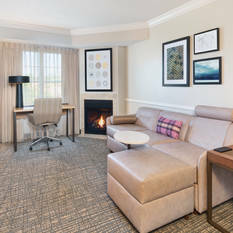 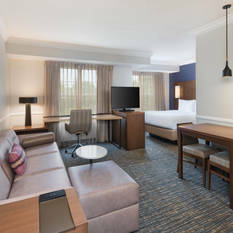 Among State College hotels, the newly renovated Residence Inn by Marriott State College hotel offers all of the comforts you desire in an ideal location. 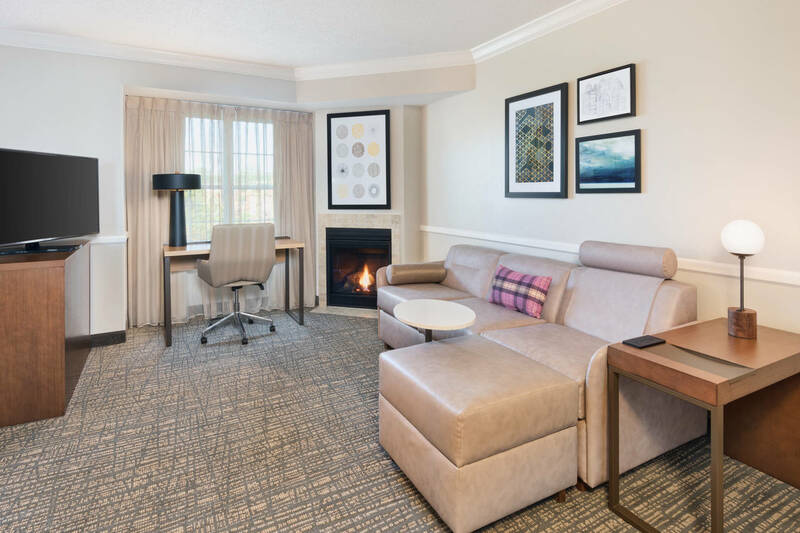 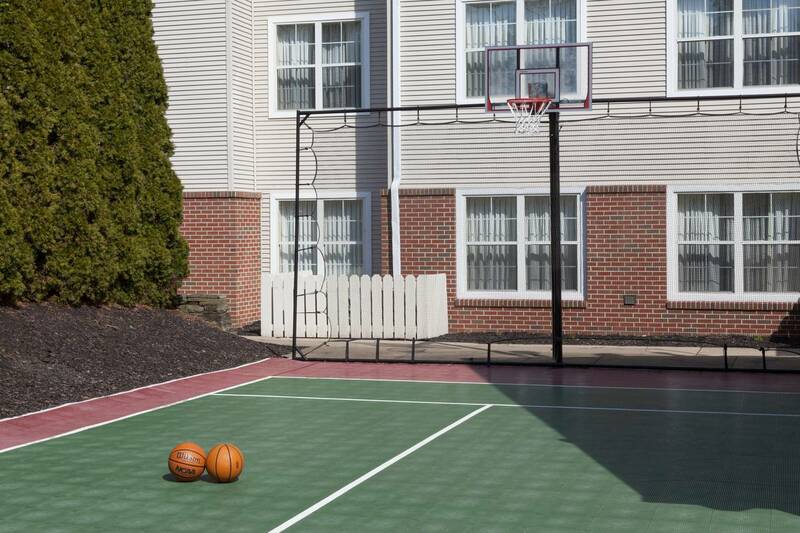 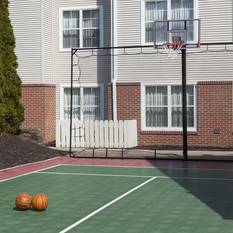 Our State College hotel near Penn State University, Beaver Stadium, Bryce Jordan Center, Pegula Ice Arena, and Downtown State College will keep you immersed in all of the action. 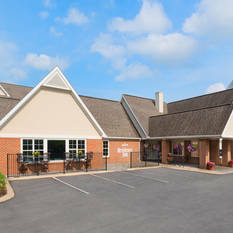 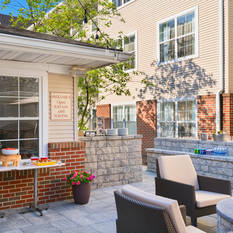 We have perfected the extended-stay experience by blending superior service with great value that includes updated spacious apartment-style suites with custom bedding, a fully equipped kitchen featuring a full-size refrigerator, microwave, stove top, dishwasher, and all of your cooking essentials plus a living area with flat screen TV, Netflix, Hulu and free Wi-Fi. 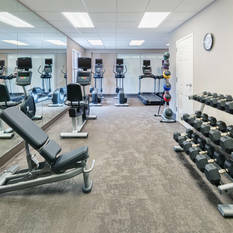 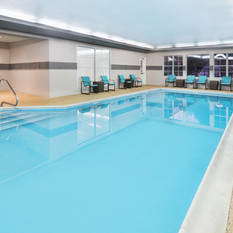 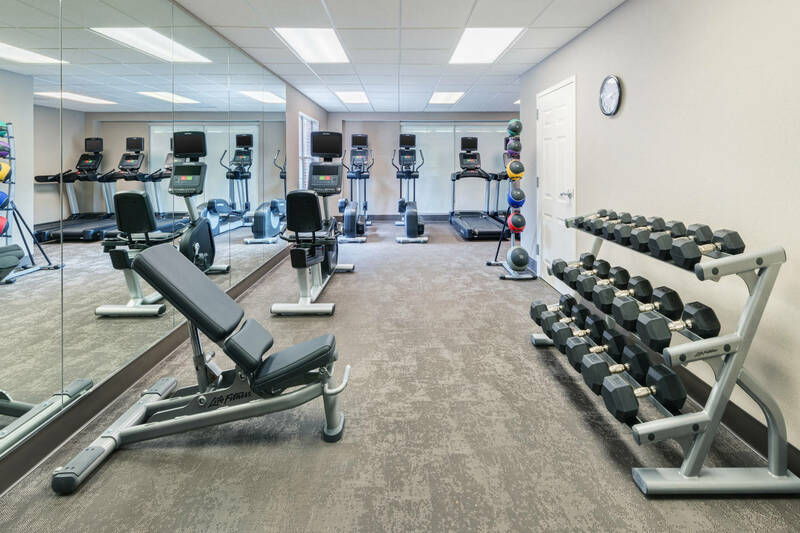 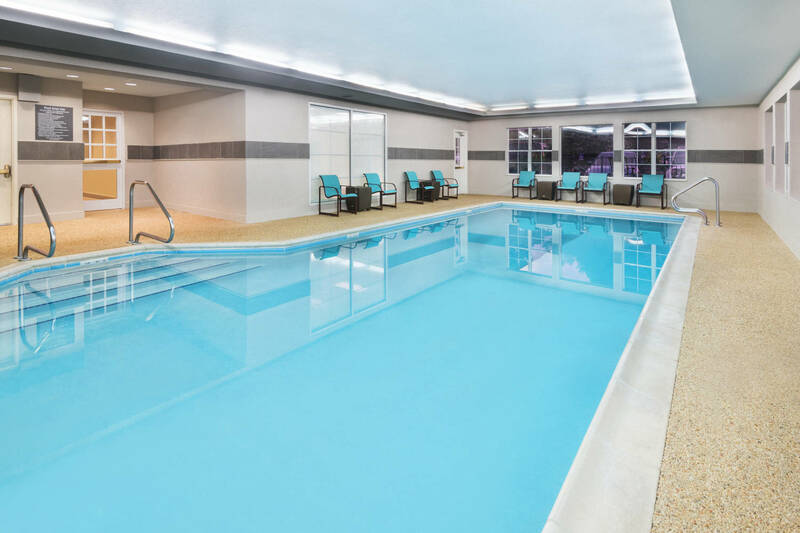 Re-energize in our 24-Hour fitness center, take a dip in our heated indoor pool, and start your day off right with a free hot breakfast buffet. 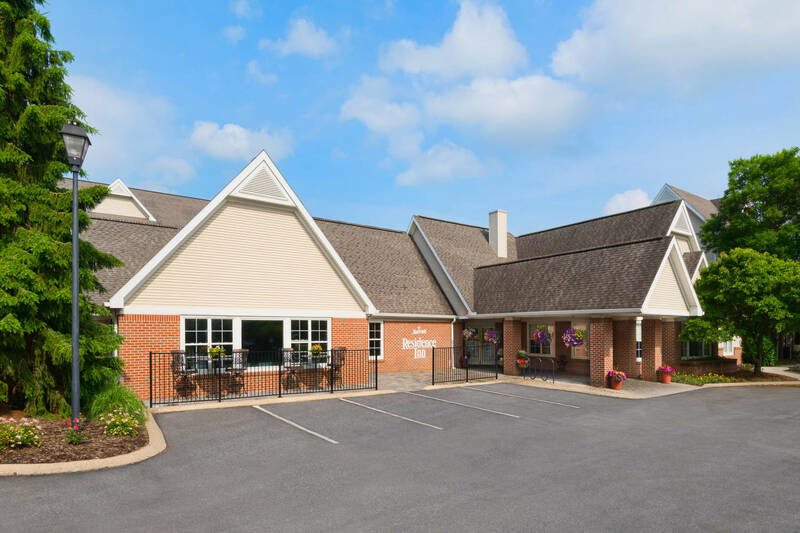 We are the only extended stay all-suite hotel in State College, so whether you're staying one night or thirty, make Residence Inn State College your only choice!